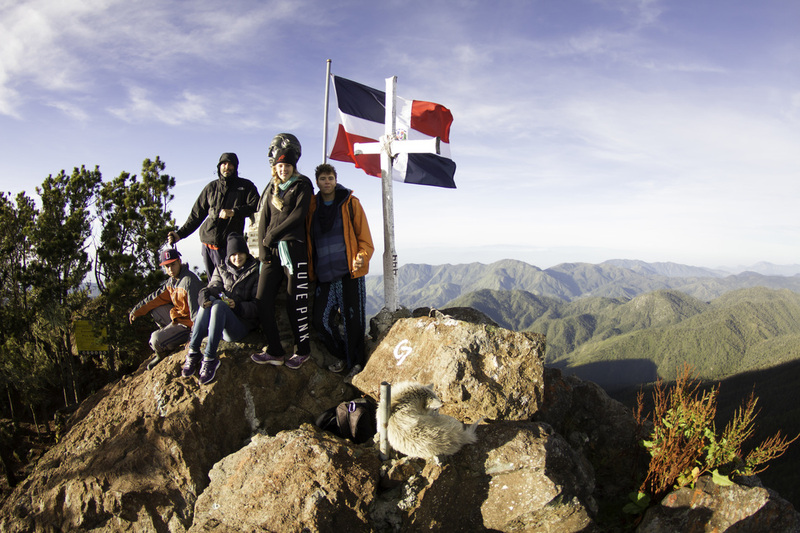 From start to finish, a trek through the Dominican Alps is a challenging and exhilarating adventure! Pico Darte (3,087m), the highest peak in the Caribbean, is protected within the Armando Bermudez National Park. 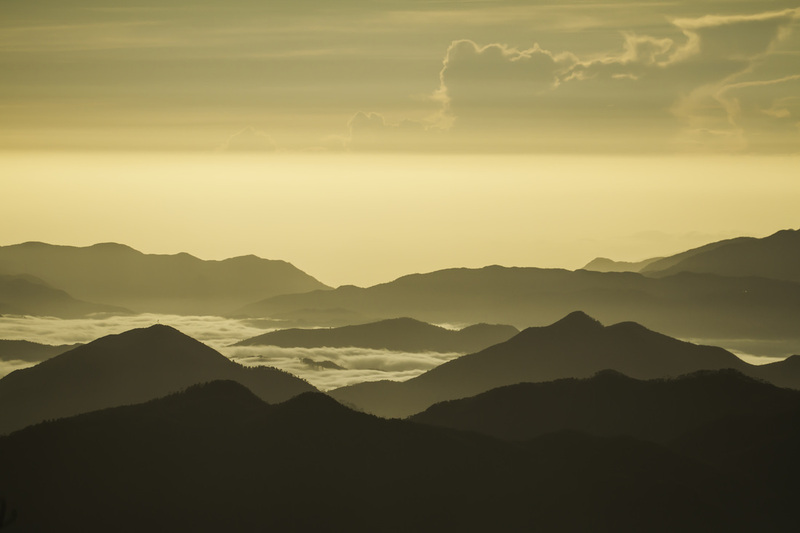 The four highest mountains in the Antilles are found within the boundaries of the park, three of them over 3000m. Truly the jewel of the Caribbean, nature lovers should not miss this Dominican Adventure. You will see a variety of different birds throughout the trip. Accompanied by local guides and pack mules, we will ford clear mountain rivers and traverse through two subtropical mountainous life zones: humid forest and rainforest. The cool alpine temperatures, so rarely offered by the Caribbean, will energize you as we climb steeply along the path to the Zona Fria amongst serenades from Mourning Doves and the rhythmic wings of Zumbador Hummingbirds. Breathtaking views await, as we journey to the "Roof of the Caribbean". Pico Duarte, located in the uninhabited Bermudez National Park, is a challenge that less than 200 foreigners take on a year. This is a 46km hike on demanding terrain. With two nights camping. In addition to our scheduled three day Mule Treks, private groups can arrange custom trips from 2-5 days trekking in the Dominican Alps. Check out one of the newest national parks in the country. An incredible 77 square kilometers of jungle, lagoon, caves, forest and open back-country to explore. This is an easy hike so great for families and has a strong focus on educating our hikers on the local flora and fauna and what the government is doing in terms of protecting natural areas and replanting important endemic tree species. The contrast with the busy and noisy downtown Cabarete is a real delight and there are cool breezes and views back towards the coast. A great way to learn the Spanish names of various plants, trees and fruits through smelling, touching, climbing and tasting the real and natural thing. Explore 5 million year old El Choco limestone caves and if you choose to, take a dip in the lagoon. Newly installed in 2010 and ACCT certified, this is a 4,400 ft top quality zip line park where you can enjoy the cool breezes and spectacular ocean and mountain views. Also home to a large natural monkey habitat where you can interact with the monkeys in a non-impacting way. Two training cables are followed by some fast lines and there is also a 55' vertical fan descender into a newly discovered cave. The best part of this experience is that 100% of the profits raised by Monkey Jungle go to support the on site medical and dental clinic that provides free care and medicines for the local poor Dominican and Hatian population. Located 25 minutes away from Cabarete.